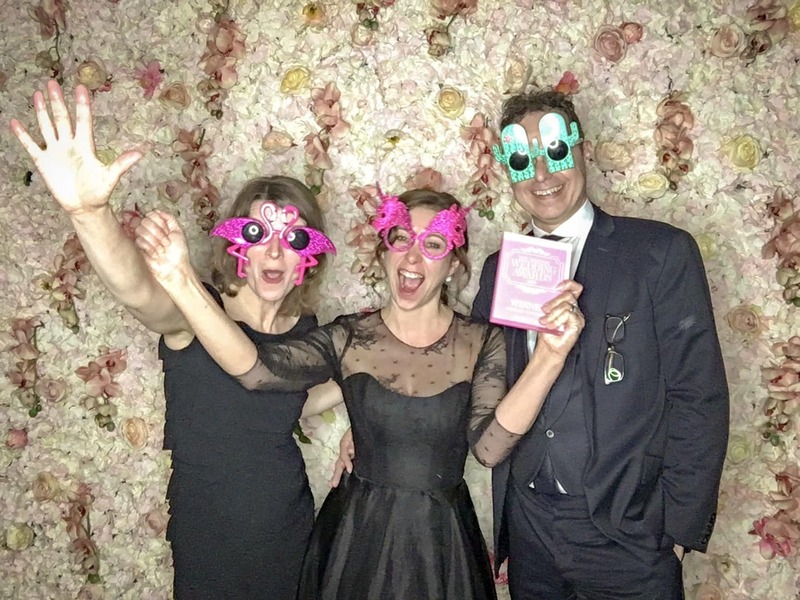 Okay, so I know this is a little late but I’ve finally got around to blogging about our amazing win at The British Wedding Awards in February this year! We were thrilled to be awarded Best British Newcomer 2018. This national award was extra special as it was awarded across all categories in the wedding industry. What’s more, it was voted for by our brides! I can’t thank everyone enough for taking the time to vote for us. It was a fabulous evening at The Horseguards Hotel in Knightsbridge, London. I finally got to wear my new Lyn Ashworth cocktail dress which made me feel a million dollars. We certainly celebrated in style and probably enjoyed a few more bubbles than we should have (and visited the photobooth more times than we should have), but we had a wonderful night! We brought back our lovely award which is now proudly displayed in the boutique. Pictured above, in one of our multiple trips to the photobooth, are myself and our Marketing Director/ Financial Director (AKA my Hubby), and also our dear friend Sue from Kemp Marketing who supports our business with her amazing ideas and her wonderful staff!